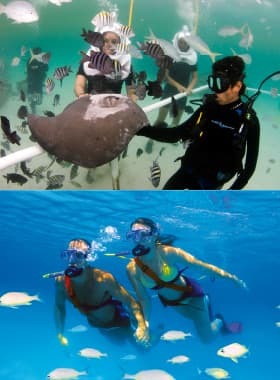 Immerse yourself in the world's largest Natural Wonder and enjoy the best snorkeling in Cancun Maya. Come and enjoy an all-inclusive paradise only at Xel-Há! In addition to enjoying a day at Xel-Há with unlimited snorkeling, food and drinks, you can add the Optional Activity that excites you the most. Adrenalina for a ride at full speed over the waves, Sea Trek to walk on the bottom of the Caribbean, or Snuba Caleta for diving without tanks. 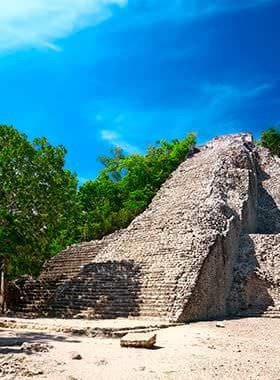 Visit an ancient maya city located on the shores of the sea and explore the Natural Wonders of Xel-Há. 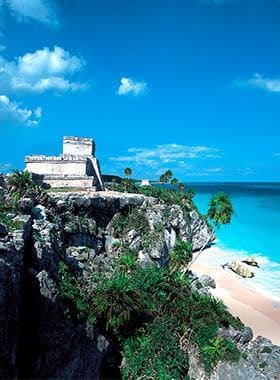 Discover the outstanding archaeological area of Cobá; climb to the tallest pyramid in the Yucatan Peninsula and enjoy a natural paradise, better known as Xel-Há, in the heart of the Riviera Maya. 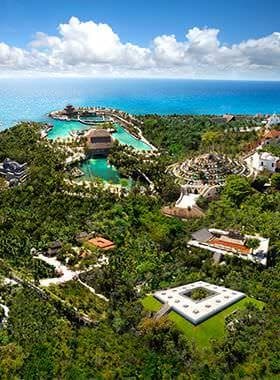 Two stunning parks located in the Riviera Maya are ready to give you the best day of your life. 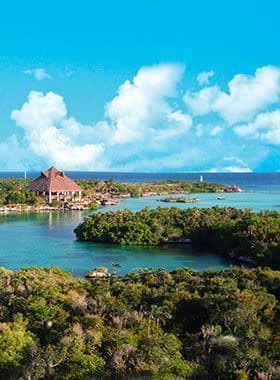 Live and enjoy nature at Xel-Há and folklore at Xcaret. A combination of adventure and nature. 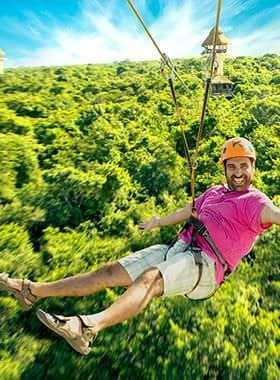 Delight your senses with the thrilling zip-lines at Xplor and enjoy the largest Natural Wonder at Xel-Há.